"Call centres fulfil a strategic role in businesses as they offer a virtual functional platform to customers and provide companies with an opportunity to resolve problems or queries, while creating a positive brand image with minimum cost and no geographical boundaries," says Felleng Kekena, Call Centre Manager at Alteram Solutions. "Some organisations underestimate the importance of having a call centre, as they do not realise the value it adds to the business. Call centres are key when it comes to the long-term profitability of a business, enhancing customer experience by providing information and solving problems, capturing data as well as finding innovative ways to deal with existing and new customers. Through call centres, companies are able to provide an effective and immediate service, which enhances the organisation's image. The function is centralised and can supply valuable data to a business by assisting with trends and forecasting for the business. "A customer's experience with a call centre can determine whether or not they continue doing business with an organisation. Call centre agents deal with different situations daily, so it is important to have agents that are able to make customers and clients feel like someone is really listening to them. "This will go a long way in creating a good reputation for a company as well as developing strong brand loyalty. "Having a call centre set up in your organisation helps benefit your customer service. Most customers don't like having to wait to have their issues attended to and resolved. Call response times can be reduced which is also important as most clients want a response almost immediately. This results in having happy customers/clients who are less likely to move on to another company. It is easy to find out what your customers like and don't like about the way in which your company is run when you are in direct contact with them. "The staff at Alteram Solutions' call centre are the most valuable assets in the business as they act as the face, voice and ears of the business. They offer the heart and comfort elements that customers and clients who are in distress appreciate and respond to. Our staff are an invaluable research tool and also provide a multitude of ideas on how to do things better. 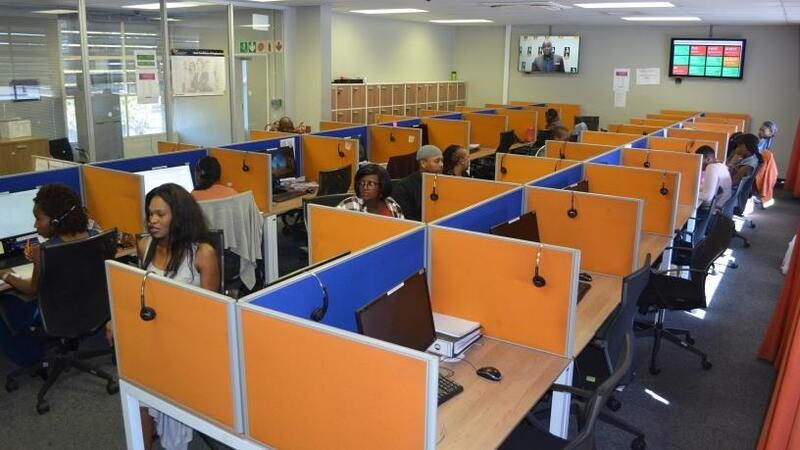 Nothing beats a passionate, dedicated and well-trained group of call centre agents," concludes Kekana. For more information on Alteram Solutions, visit: http://www.alteram.co.za.